It’s no secret just how valuable mobile locksmith services can be in tough situations. Imagine locking yourself out of your car at a remote gas station somewhere. 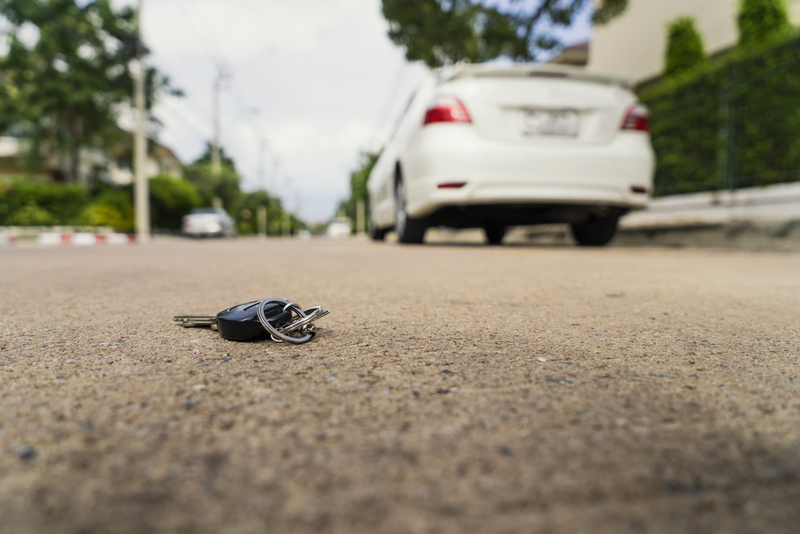 Several kilometres stand between you and the nearest locksmith and you cannot afford to be late… worst of all, you can’t dump your car! No matter where you are, our mobile locksmith service will be there to save the day. We provide you with all the regular locksmith services, but with the obvious advantage of coming to you! Why precisely would you need Mobile Locksmith Services? We may hate it, but lockouts happen. And when they do, the last thing you want is to be stuck with no access for hours on end. But with a mobile locksmith service, these types of headaches are a thing of the past. You want out from an emergency lockout situation? A mobile locksmith service is your solution. Mobile locksmiths are different than the standard location-based ones in that they are trained to respond to a customer’s’ call in an instant. You might find yourself in need of locksmith services at some remote location. Regular locksmith services may often be unattainable in such far-flung places. Mobile locksmiths cover remote locations and will come to your aid upon call. Mobile Locksmiths have a much wider reach not only geographically but also in terms of time. While location-based locksmith services may normally be limited to conventional office working hours, the mobile ones are essentially available round-the-clock. They are therefore perfectly ideal for resolving your lockout situations quickly and at any time. We offer a reliable, affordable mobile locksmith services 24/7, throughout South Melbourne. Are you locked out of your home, office, or car? Or is it a case of a broken vault? Suitcase? Safe? Or you may have just misplaced your key? Not stress. That’s our forte. Solving these problems is what we live for. Let our expert professionals come to you and save the day. Whatever the situation, we’ll get it solved in an instant. What’s your situation? Call Solid Lock Mobile Locksmith today to help you regain access to your house, car, business premises or safe any time or day.